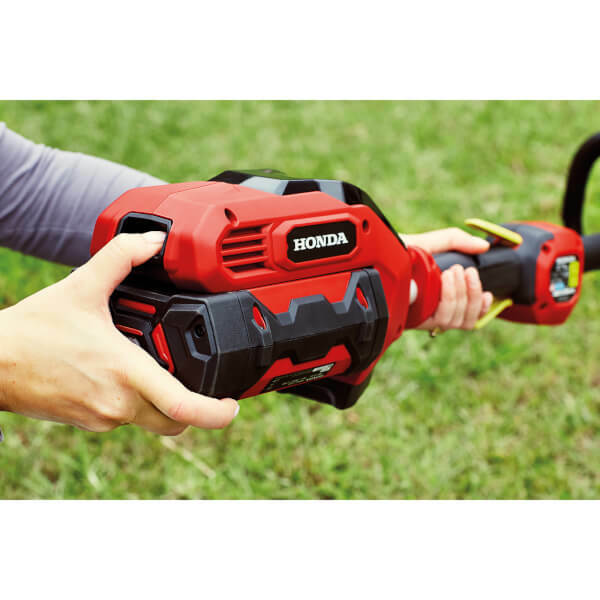 Our Cordless Lawn Trimmer is a precise cutting tool which is suitable for lawn edges and cutting around tricky garden obstacles. 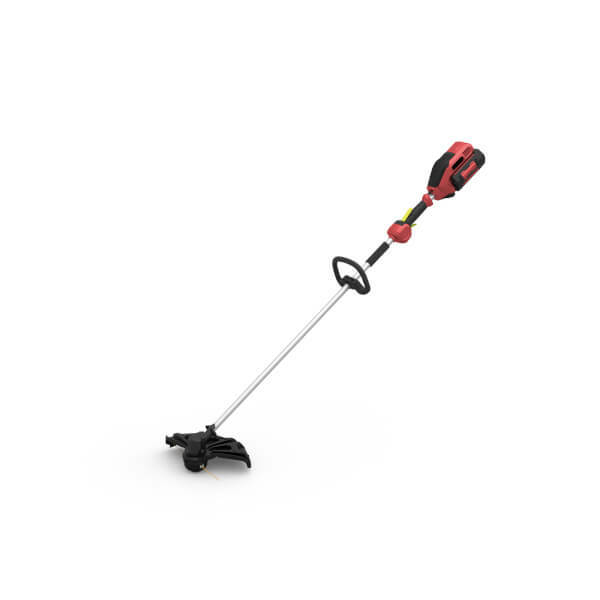 This product is also able to clear both long grass and dense foliage. The product's weight is balanced which ensures it is safe and effortless to use. The Tap and Go head feeds the nylon thread during use - so you are able to concentrate on uninterrupted trimming. You are also able to control of the speed meaning you can easily select the power of the trimmer to suit the conditions.